The state-run Korea International Cooperation Agency is considering whether to grant official development assistance to North Korea despite sanctions prohibiting cash transfers, according to an opposition lawmaker Wednesday. 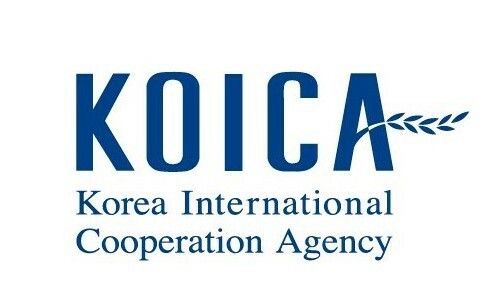 KOICA outsourced a study this month regarding grant aid to the North, with the aim of pursuing development cooperation in an effort to ease tensions between the two Koreas and to eliminate military threats, according to Rep. Lee Jong-myeong of the main opposition Liberty Korea Party, citing a proposal published March 12 by the aid agency. By law, Pyongyang is not eligible for aid from Seoul because such assistance is reserved for developing countries. Transactions between the two Koreas are viewed as internal transactions under South Korean law. However, a bill proposed in September could clear legal obstacles and make it possible for the South to provide aid to the North. Pointing as an example to the recent sanctions exemption the UN Security Council granted South Korea to enable the two Koreas to conduct a joint field study on an inter-Korean railway connection project, KOICA stressed the need for preparatory steps in anticipation of a future time when sanctions will have been lifted. Rather than a one-time cash injection, agricultural and environmental support to tackle North Korea’s food shortage would be more effective forms of assistance, KOICA said in the proposal. South Korea is the world’s 15th-largest donor country, having spent $2.1 billion on net foreign aid in 2017.